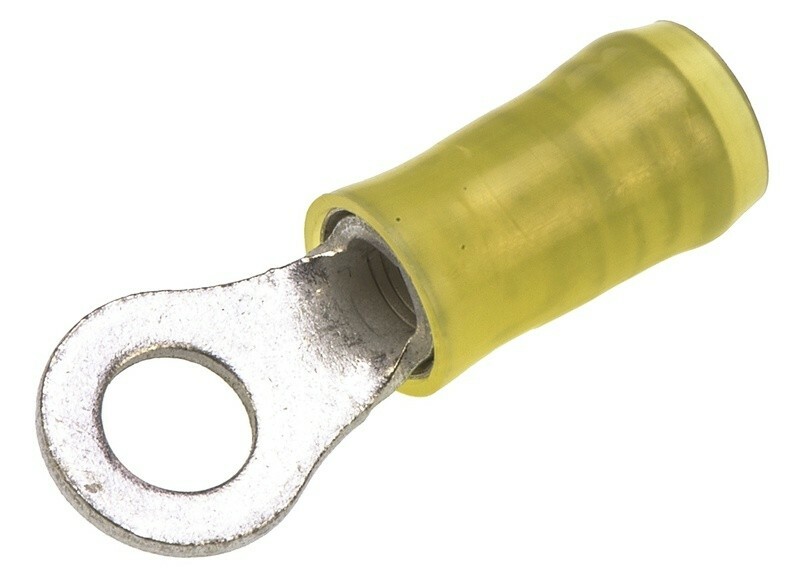 ApplicationThese PIDG wire terminals are suitable for use in a wide range of applications with many terminals meeting or exceeding the requirements of MIL-T-7928, Type II, Class 1 and 2. Applications include instruments/control, lighting, power supplies, panel boxes, transportation, lifting equipment, motors, aerospace and appliances. UL recognised (Approvals only apply to the packs of 100, and only for those terminals marked with an asterisk).